Power Trunk release. Was removed from a 1977 Monte Carlo (California car). 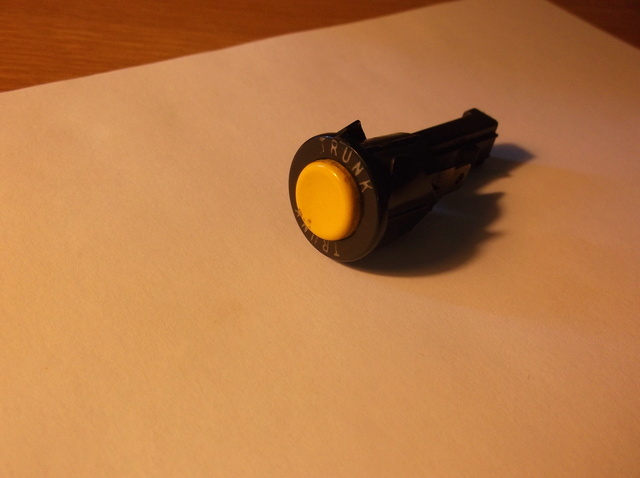 I was able to find the yellow button switch. 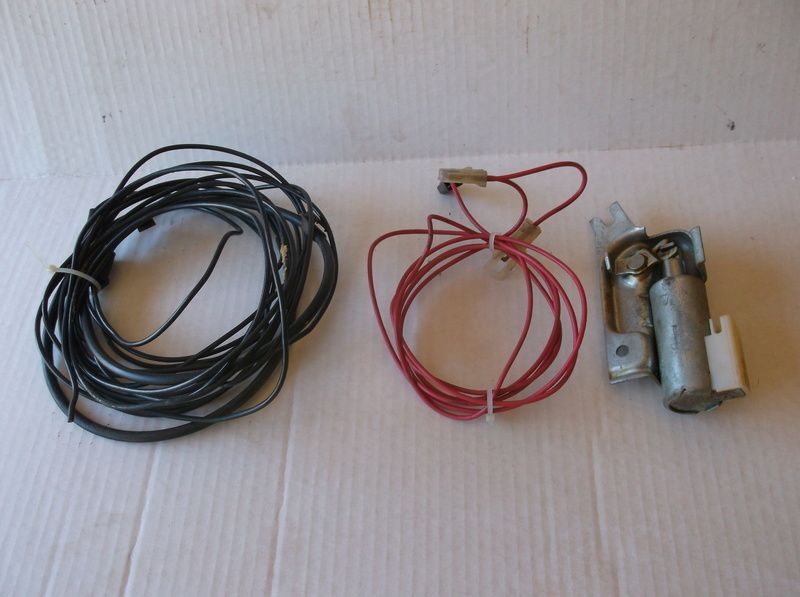 It does include the red power harness with connectors and the full length intermediate wiring harness (23 ft.) that goes to the back (with two trunk lip clips). Power solenoid switch is very clean. Tom, yes I still have it available. I sent you a PM with details. do you still have this, I'm intrested.